Bukit Batok Mixed Development is developed by Qingjian Realty (BBR) Pte Ltd along Bukit Batok West Avenue 6, district 23, Singapore. The site of 158,194sqf with a maximum permissible gross floor area of 474,591sqf and a plot ratio of 3 is expected to house 516 exclusive apartments with a maximum gross floor area for commercial use stipulated of about 64,583sqf. 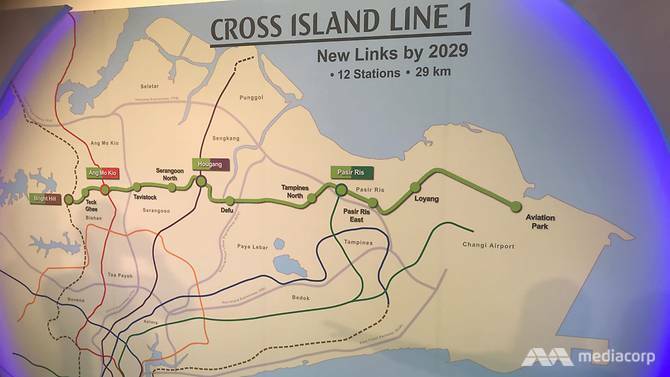 Within a short-distance about 1km, from the development easy access to the Bukit Batok MRT Station, the Pan-Island Expressway (PIE) especially to Jurong Lake District - the second CBD in The West. The secondary and tertiary educational institutions, just a couple of minutes to get to are very ideal for family with going-schools children. This exclusive development will be impressive condo with full facilities features. Residents will get to enjoy a 50m-lap pool, children’s pool, indoor gym, playground, BBQ Pits, and a 24-hour security concierge. All units will be equipped with brand-new fittings and appliances. 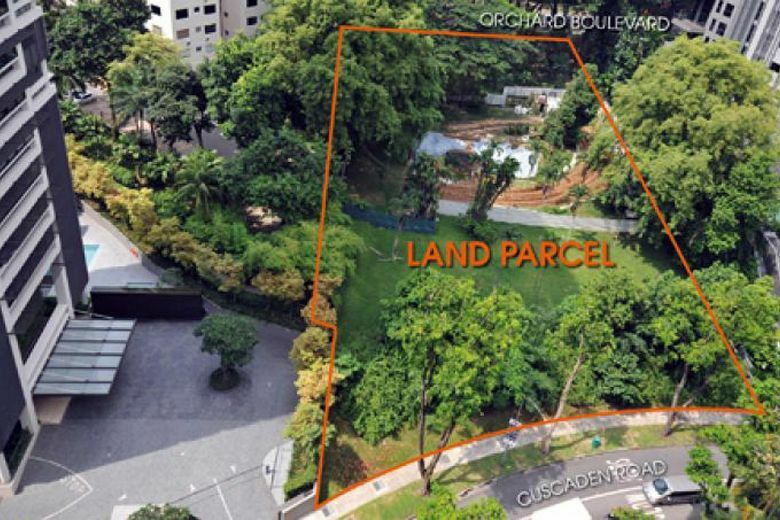 Why Invest In Bukit Batok Mixed Development?